"This book is filled with inspiration, ideas, and actionable advice from an extraordinary group of sustainability leaders. It will give designers at any stage in their careers frameworks for rethinking and assessing their daily design activity. It gives dimension to complex ideas and brings a sometimes-daunting topic to life in a way that is understandable and approachable...a solid foundation in the underlying principles of design for sustainability that are a fundamental discipline of our time." 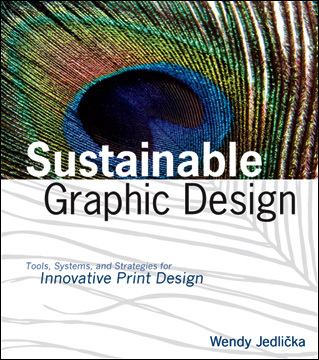 Sustainable Graphic Design opens your eyes to the bigger picture of design in action, seen from the viewpoints of the audience, the creative vendor, their suppliers, and society as a whole. 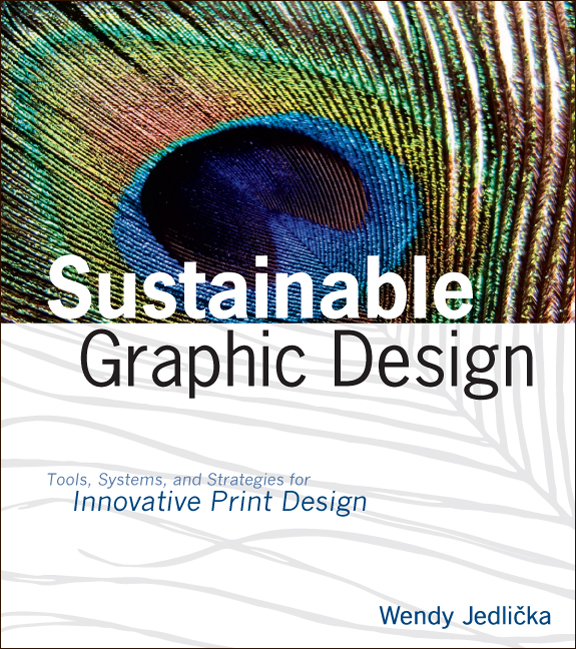 Chapters are written by wide range of sustainable design pioneers and practitioners  including graphic designers, creative managers, marketing consultants, environmentalists, researchers, and psychologists  as well as giving you critical information on materials and processes. Case studies illustrate and tie concepts together, making understanding sustainable design not a theoretical thing, but real and actionable. 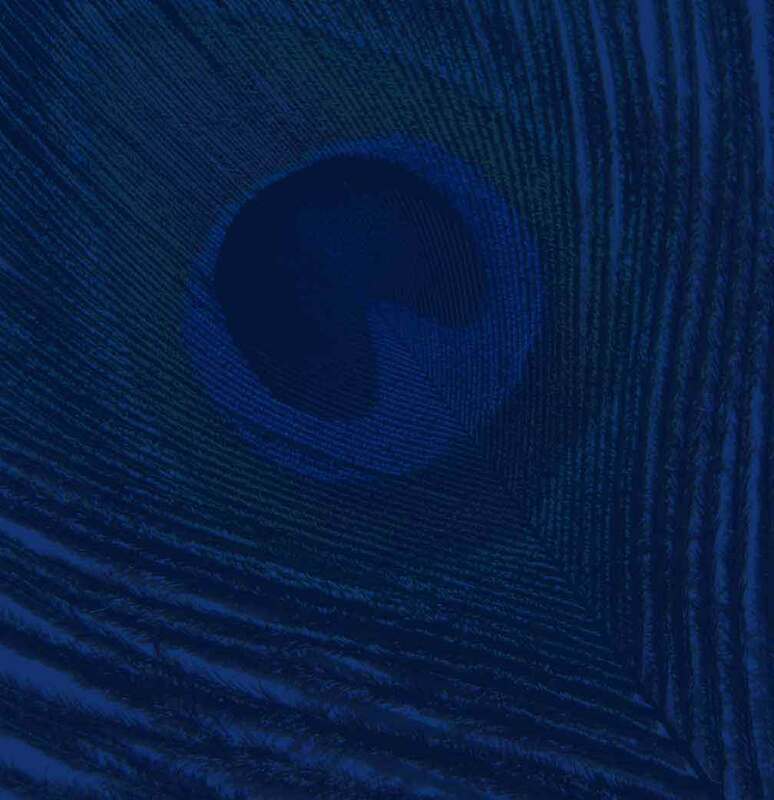 Sustainability isn’t a fad or a movement; it’s a long-term paradigm shift. With this forward-looking toolkit, you’ll be able to infuse your work with sustainability systems thinking, empowering you to play your role in achieving a future where design and sustainability are natural partners. "Though the book's case studies focus on package design, its message is applicable to all disciplines...Packaging Sustainability avoids typical green clichés and delivers clarity and breadth on sustainable design practice."